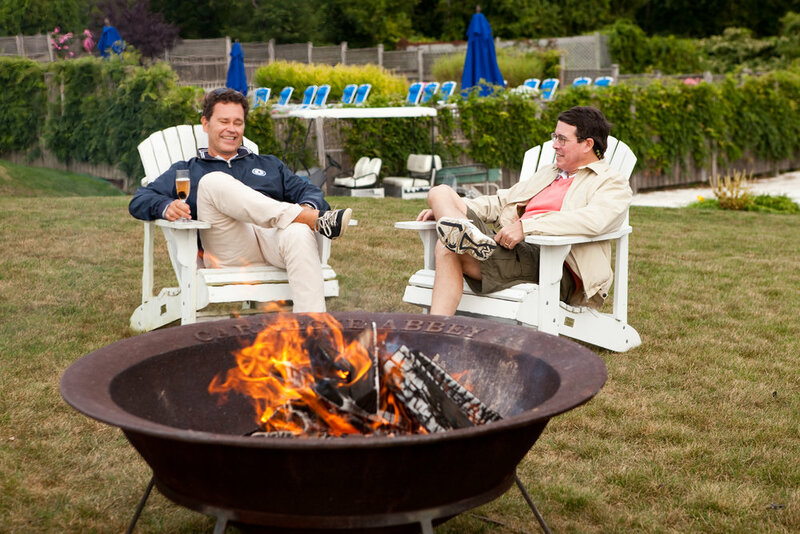 To create a memorable, authentic and quintessential Newport experience for an International group of executives. 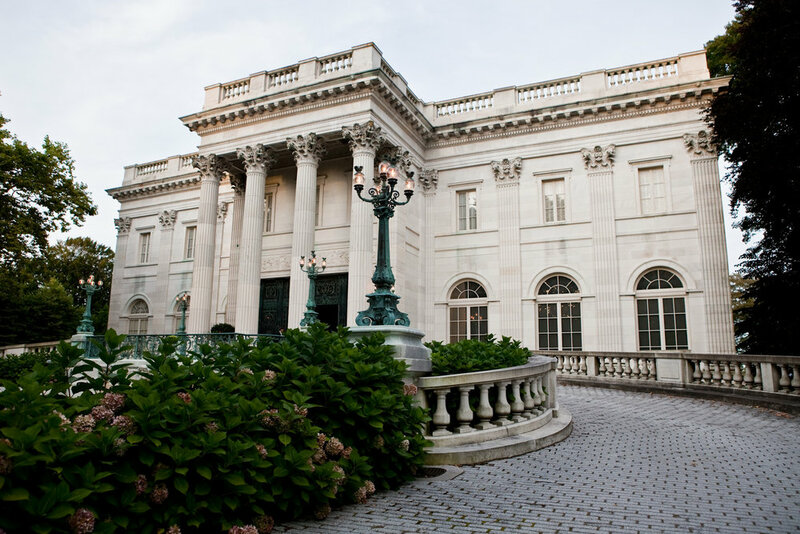 When you come to Newport, there are three things you must experience: go sailing, have a traditional New England lobster bake, and dining in one of the Gilded Age mansions. 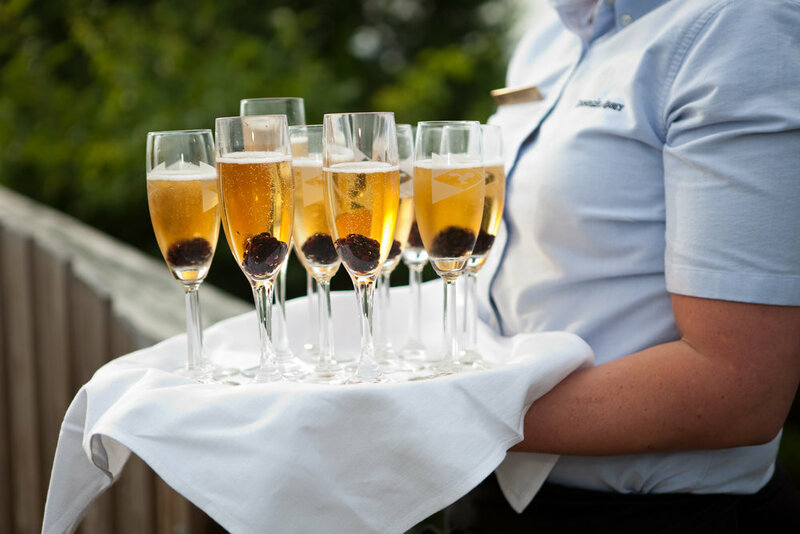 Newport Hospitality collaborated with the CEO to create a 60th Anniversary Celebration weekend covering all of the items on the "must do" list. 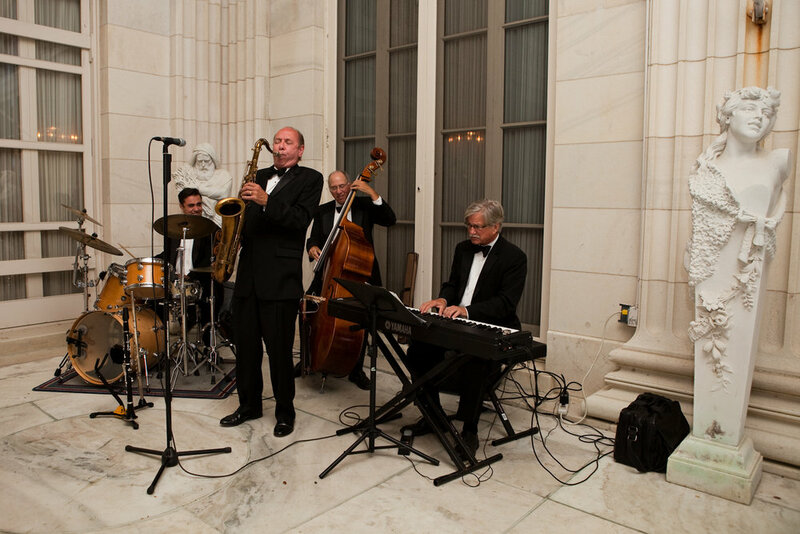 A welcome reception and dinner at the Marble House kicked off the weekend. 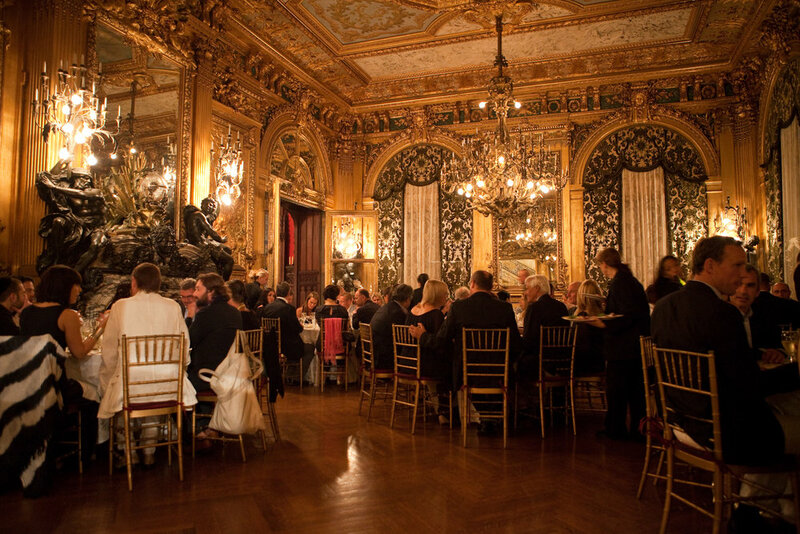 The opening event at the mansion was a special experience as guests were surrounded by Gilded Age beauty, creating lasting impressions and memories. The following day, seven 12-meter yachts were chartered for an afternoon of America's Cup sailboat racing – an exhilarating, once in a lifetime team building experience. 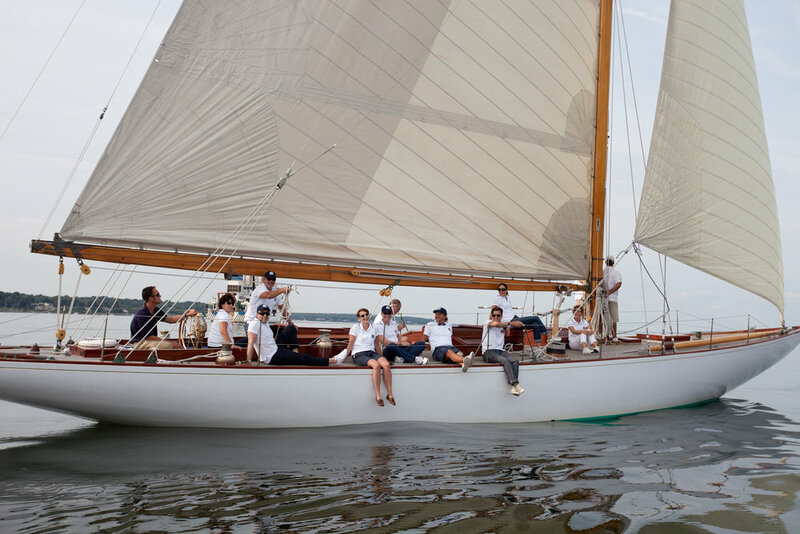 After a group photo on the docks, the guests boarded the boats for a quick sailing lesson before racing under the Newport Bridge and through Narragansett Bay. During the regatta, a photographer jumped from boat to boat, capturing action shots of this unforgettable day. 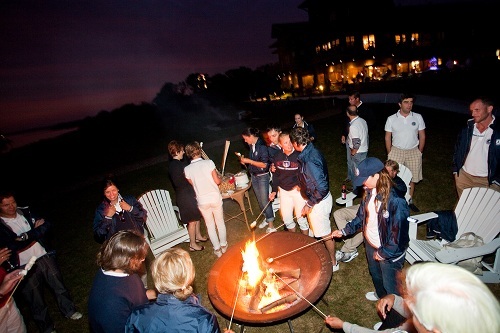 Because of our strong relationships, Newport Hospitality secured an exclusive club and golf course to host a New England Clambake after sailing. Guests were mesmerized as the clambake master peeled away layers of canvas to reveal their dinner of steaming lobsters, mussels, clams, corn on the cob, and potatoes, cooked in seaweed gathered from our shores. Guests feasted on the local fare while enjoying the stunning sunset over Narragansett Bay. Since guests were from all over the world, it was important to our client that they experience a traditional New England weekend while in Newport. Our years of experience and industry knowledge allowed us to handle every detail flawlessly, creating the ultimate event for our guests.